Summer Half Term Fun At The Farm! This Summer Half Term we have fun on tap for all the family. This half term we have all our amazing children's attractions open. 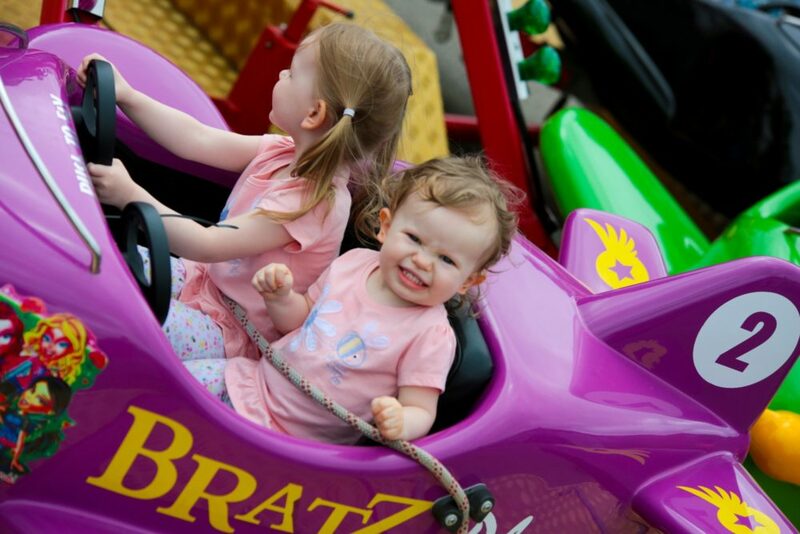 We have loads of rides and inflatables to have fun on along with our popular attractions that include indoor soft play, Bumper Carz, Driving School, Animal Farm, Magic Castle, Zorb Water Balls and Giant Jumping Pillows. 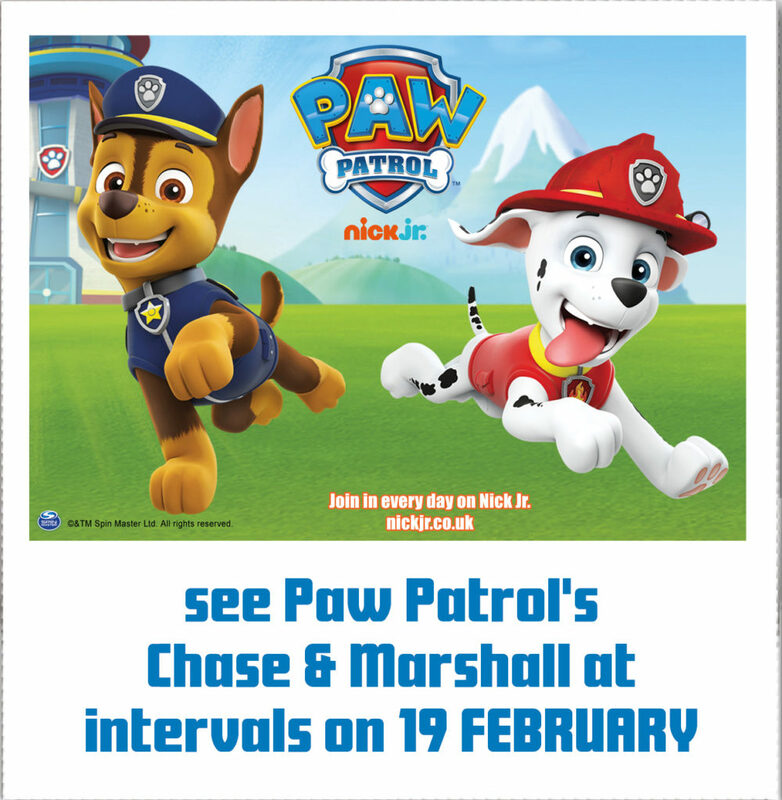 On Tuesday 28th May, PAW PATROL'S Rubble and Skye will be visiting the Hop Farm for meet and greets at intervals throughout the day. Cameras at the ready! Our indoor entertainment team in the Big Red Barn will provide fantastic fun through the whole of the half term. For details visit www.facebook.com/keepcalmandbookus and a daily and weekend timetable will be up on the board outside The Big Red Barn. And why not take a stay-cation at the same time? Our fabulous campsite is perfect for spending a few days to enjoy the early Summer, with entertainment on site for the children. At The Hop Farm Family Park there are lots of places to eat and drink too, including Hoppers Diner and Hoppers Cream and Ice Bar. We can't wait to welcome you this Half Term!